All my friends knows I am a Bon Jovi fan and when they tour I redo/retouch my friends concert photos. Plus I have restored some old photos for family and friends. My first favorite thing in PSP is Tubing images , … but I also love restoring and fixing photos I think it is my 2nd favorite .. I was asked how I do it .. 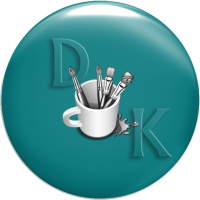 I stared out using Corel Paint Shop Pro used the program for 20 plus years .. still use it & love ?❣ .. But I always wanted to try Photoshop and I have it now . I always have both programs open at same time . I will admit I retouch and restore mostly now a days in photoshop, but when I use PSP for restore or retouching I have very good results. 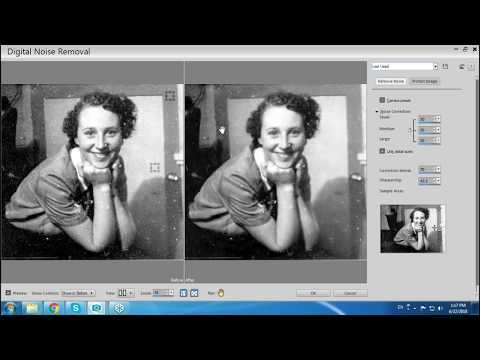 Here is a video webinar of how to restore photos in PSP,…. these are most of the tools and techniques I have used over the years in PSP and retouching & restoring . Thought that Carol did very well with the video .. this video is over a hour long .. Enjoy and Happy Restoring .. Bev ??? ?